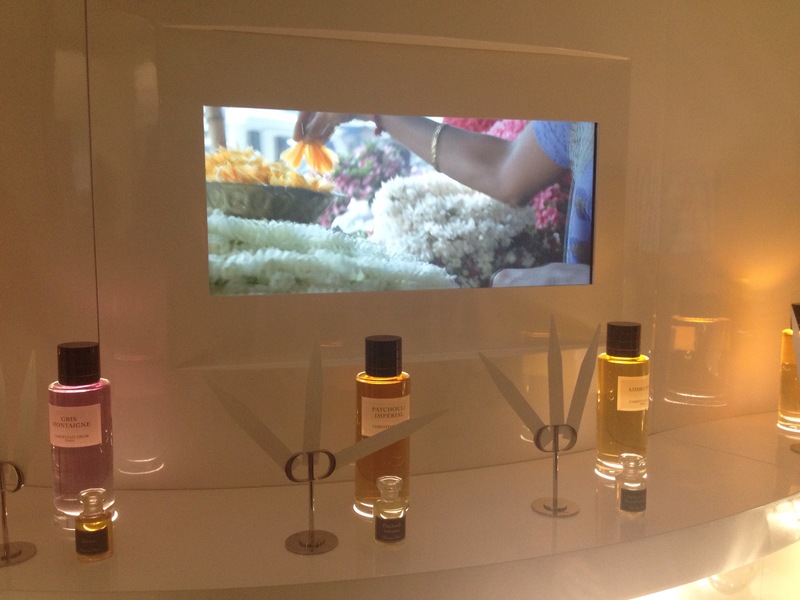 Yesterday I went to Le Grand Musée du Parfum, Paris’ recently opened perfume museum that should be on the to-do list of any perfume lover. Located on the French capital’s rue du Faubourg Saint-Honoré in a townhouse that previously housed the headquarters of Christian Lacroix, the perfume museum takes visitors on a multi-sensory fragrance journey. 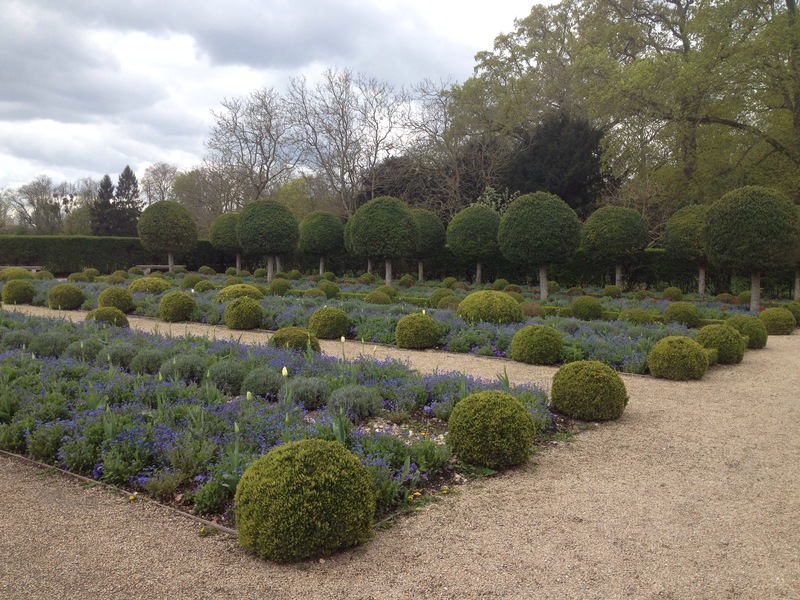 Fragrance enthusiasts can learn about the history and the science of perfume, and all about the role of the perfumer. You can smell different perfume notes and selected scents–a special mention goes to Frederic Malle’s Portrait of a Lady composed by perfumer Dominique Ropion, which might actually be my new favourite fragrance. Perfumes are available to smell and buy in the gift shop, as are various books on fragrance. 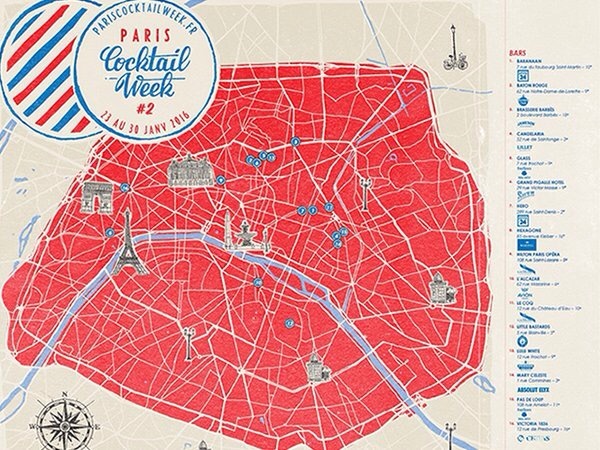 This weekend in Paris was the 33rd edition of Journées Européenes du patrimoine (European Heritage Days), where sites open to the public across the capital included ministries, embassies and Hôtel Matignon, the official residence of the French Prime Minister. Being a bit of a fashionista, I opted to visit the new head offices of French group Kering, which owns brands including Yves Saint Laurent, Gucci and Alexander McQueen. Located at 40 rue de Sèvres in Paris’ 7th arrondissement, the new head offices of Kering and Balenciaga is the site of the former Hôpital Laennec and is classified as a ‘monument historique’. 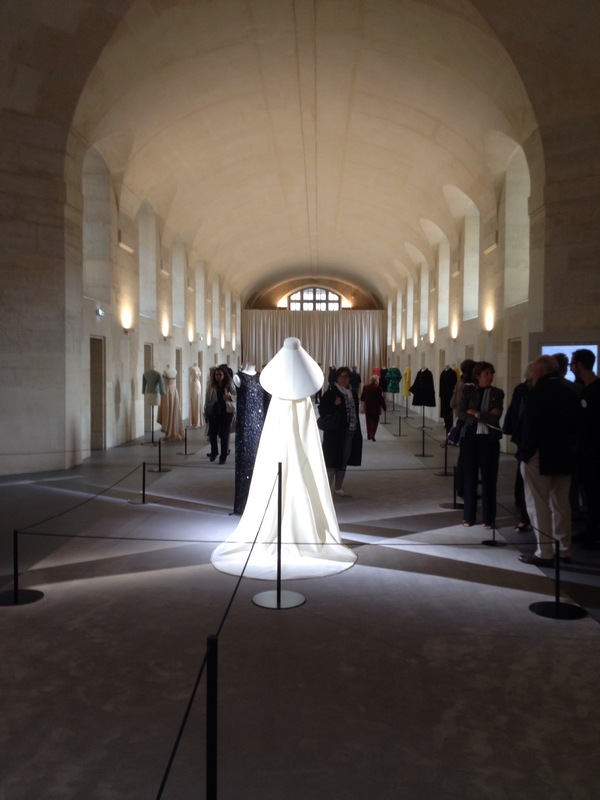 In the chapel there was a contemporary art exhibition from the Pinault Collection, while in the Balenciaga showroom some iconic pieces from the fashion designer were on display. We also got to peek at the office waiting area, which was as luxurious as you might expect. All in all, a great visit that made me want to indulge in a bit of retail therapy-lucky then, that the Le Bon Marché department store is just up the road! 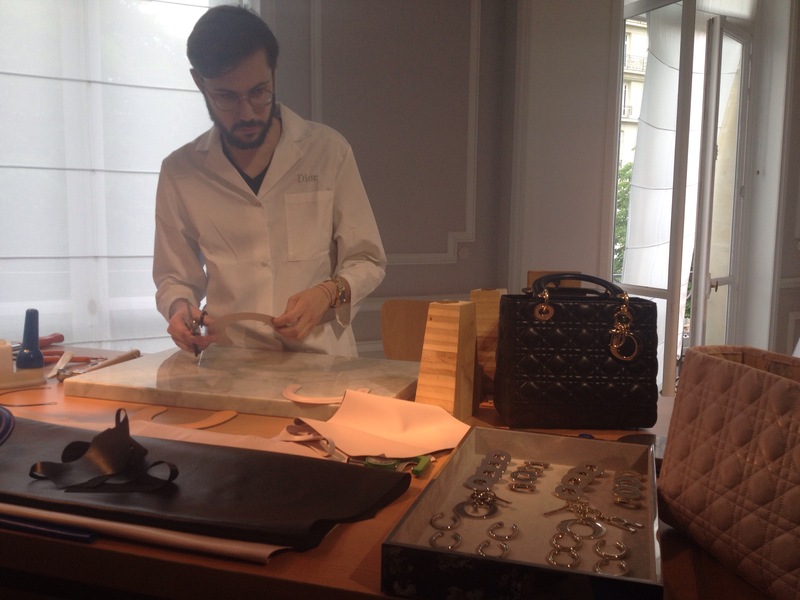 Ever wondered about the craftsmanship behind designer handbags, haute couture gowns and men’s tailoring? 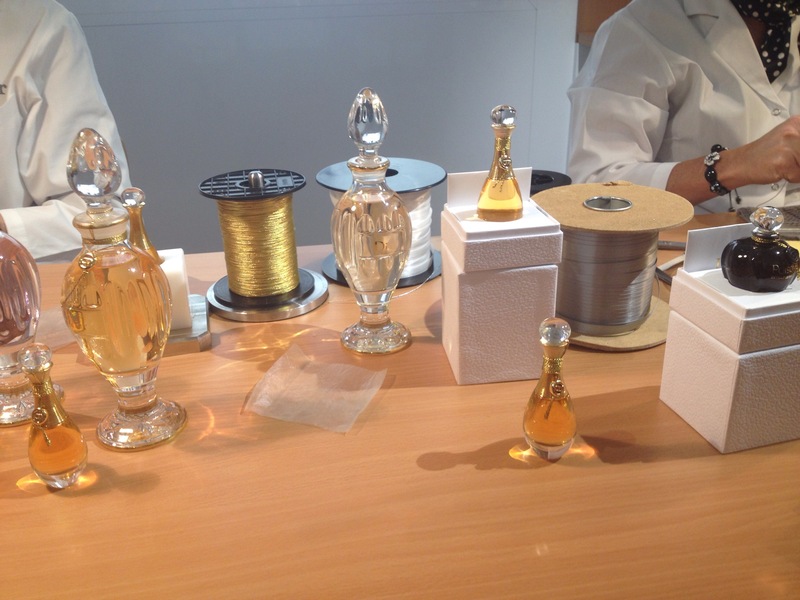 Well, today I got to find out thanks to a behind the scenes visit at LVMH-owned Dior in Paris as part of the group’s Journées particulières open days. 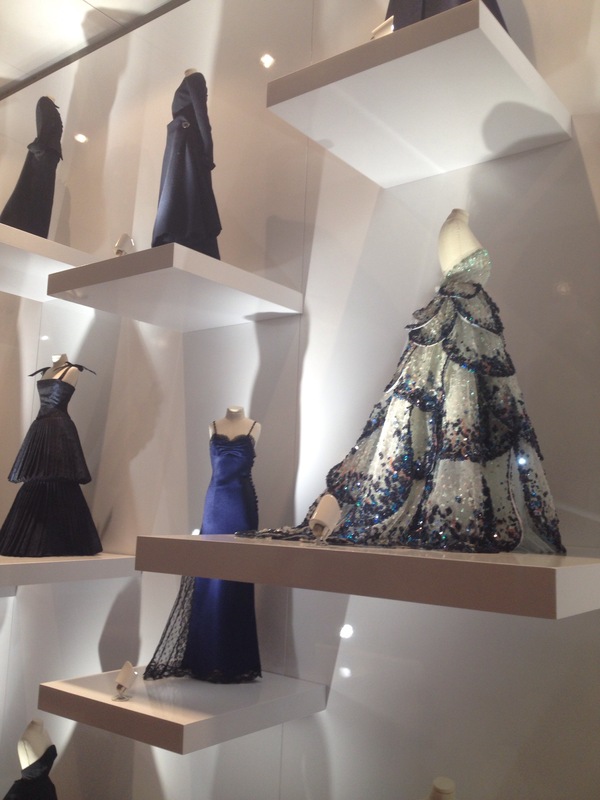 (If the Dior haute couture gown to the left looks familiar, it’s because it’s Jennifer Lawrence’s Oscar’s dress). 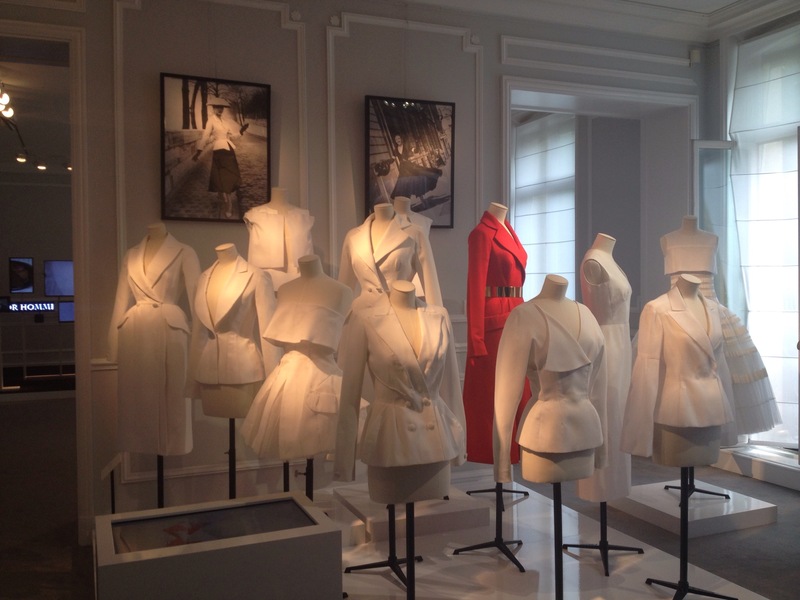 From men’s tailoring to embroidery, haute couture to Baby Dior, the visit shone the spotlight on the materials, skills and time needed to create some of Dior’s most emblematic and eye-catching pieces. To create the iconic Lady Dior handbag above, it takes 140 components, one full day and four people (once all the pieces are ready). 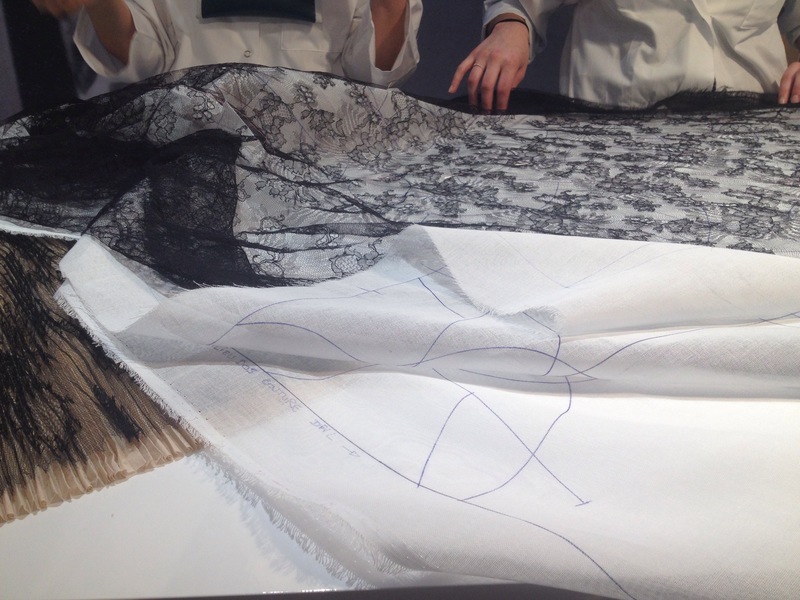 A Baby Dior dress can take 30 hours to make, a haute couture gown 250, and there was even a one-of-a-kind bracelet that represented a year and a half of work. 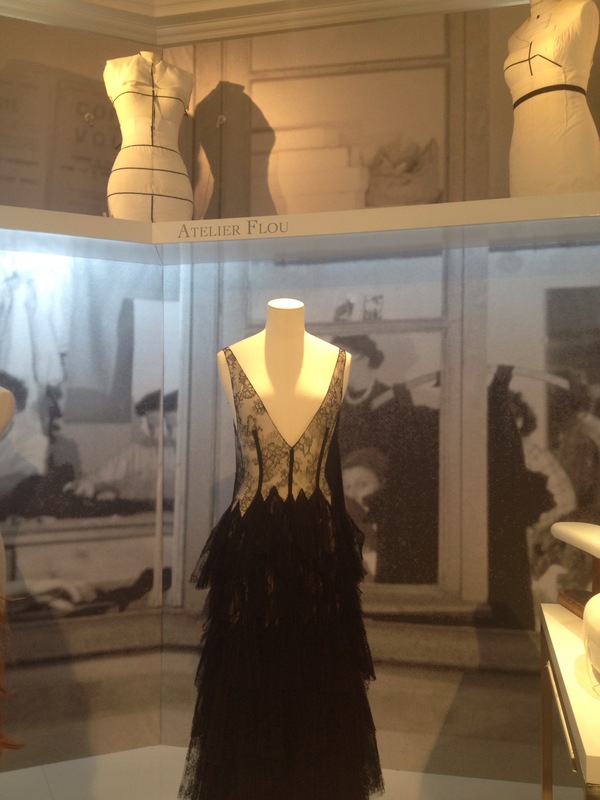 The visit continued with a gallery of miniature Dior dresses, then down to the perfumes where we could smell the scents in Dior’s Collection Privée and admire a model of Dior’s La Colle Noire chateau near Grasse in France (La Colle Noire is also the name of the latest fragrance in Collection Privée). And as if it wasn’t amazing enough to get a sneak peak behind the scenes of one of the world’s most coveted luxury brands, we were presented with a gift in a beribboned Dior bag on the way out. 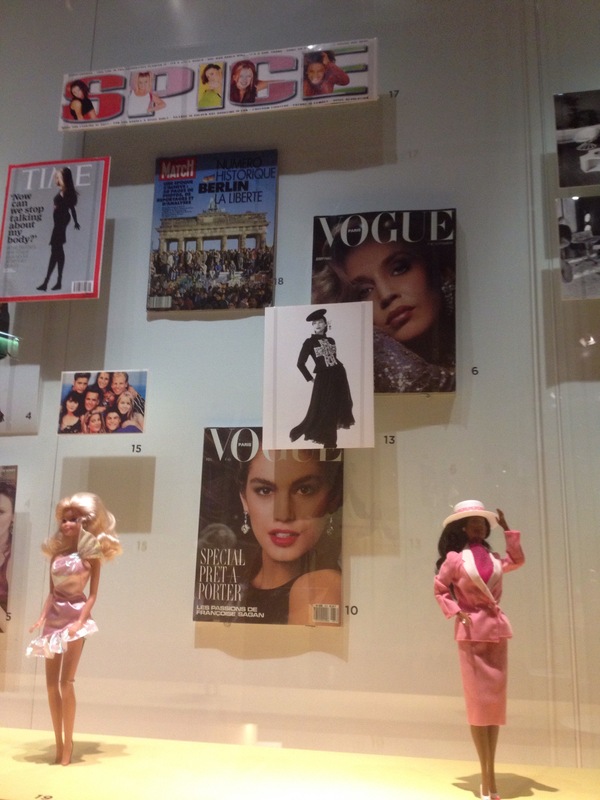 I may not have played with Barbie dolls for about twenty years, but I was as excited as a small child to hear of the Barbie exhibition at Paris’ Musée des arts décoratifs. The exhibition traces the history of Barbie, the manufacturing process, and how the iconic doll reflects cultural and societal shifts. 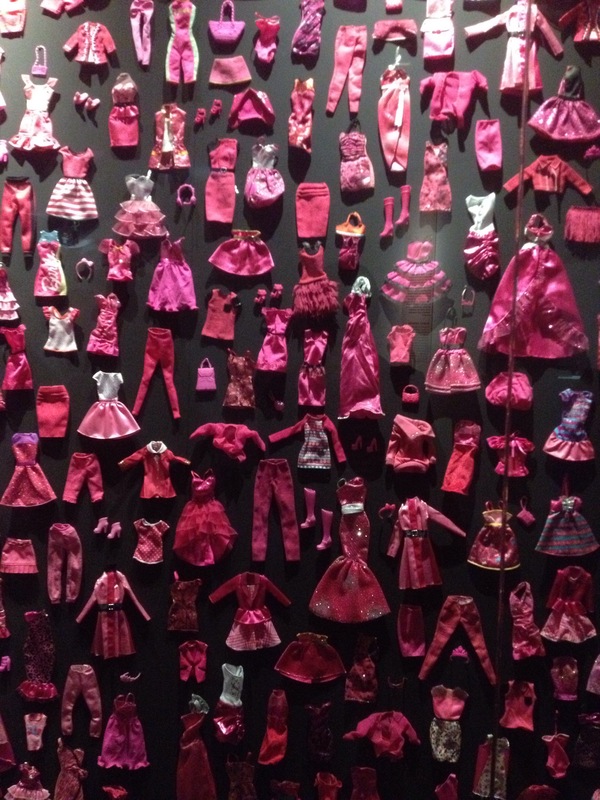 A definite must-see if you’re a fan of Barbie and fashion – the exhibition features Barbie dressed by designers including Oscar de la Renta, and 7,000 of her tiny outfits displayed in a riot of rainbow colour. As much as I love Paris, it’s sometimes nice to get out of the city, so that’s what we did today, on what turned out to be a suitably sunny Saturday. 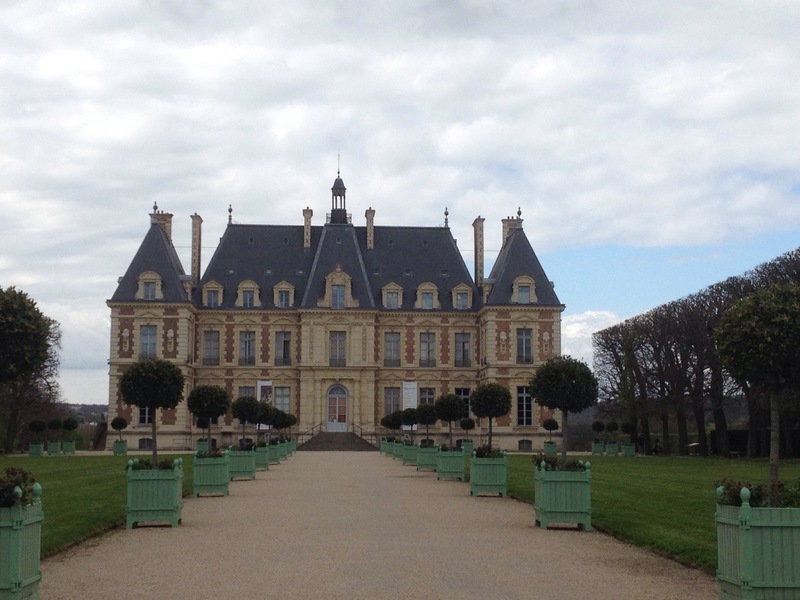 We decided to head to Parc de Sceaux, which straddles the communes of Sceaux and Antony in Hauts-de-Seine and is about 20 minutes from Paris on the RER B. 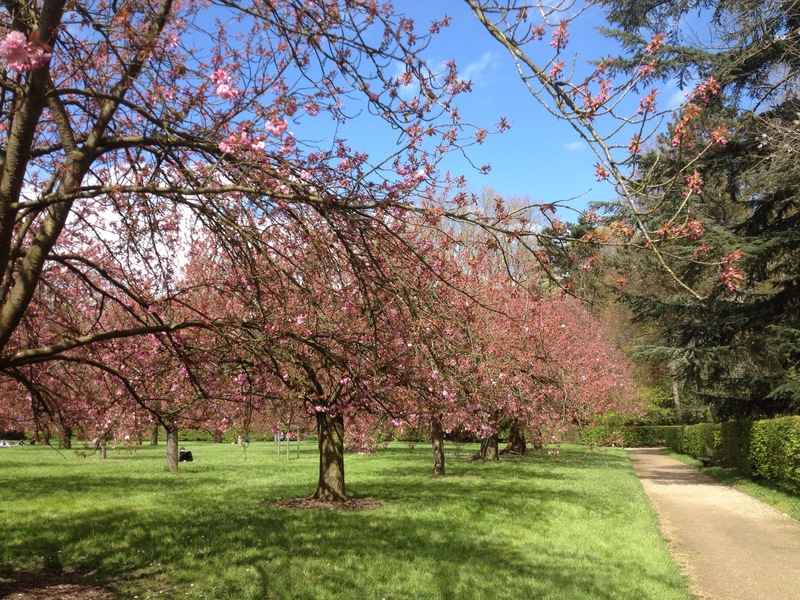 Popular with runners and picnickers, Parc de Sceaux is particularly nice at this time of year because its blossoming cherry trees. 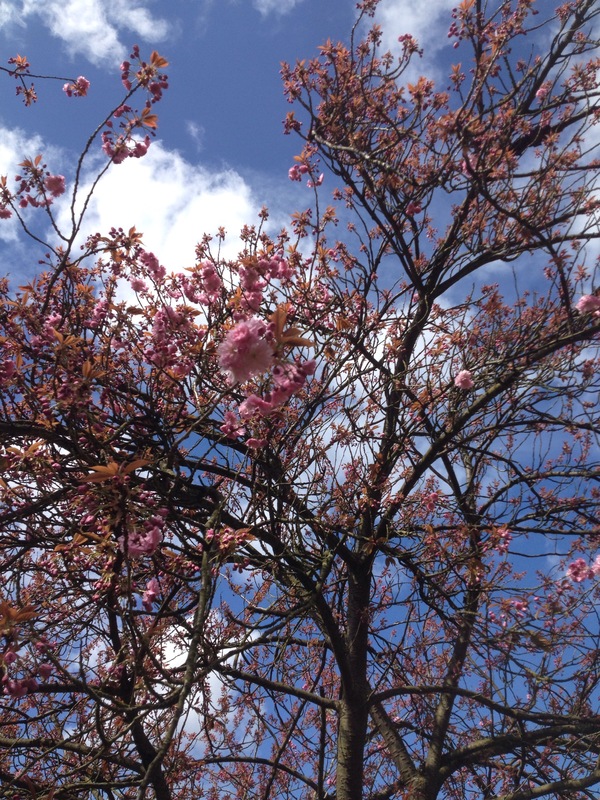 Tomorrow, 17th April, is the fête de cerisiers en fleur, a Japanese festival to celebrate their flowering. Everyone packs a picnic, and can participate in a dance workshop in the afternoon, which sounds like a pretty fun way to spend a Sunday. 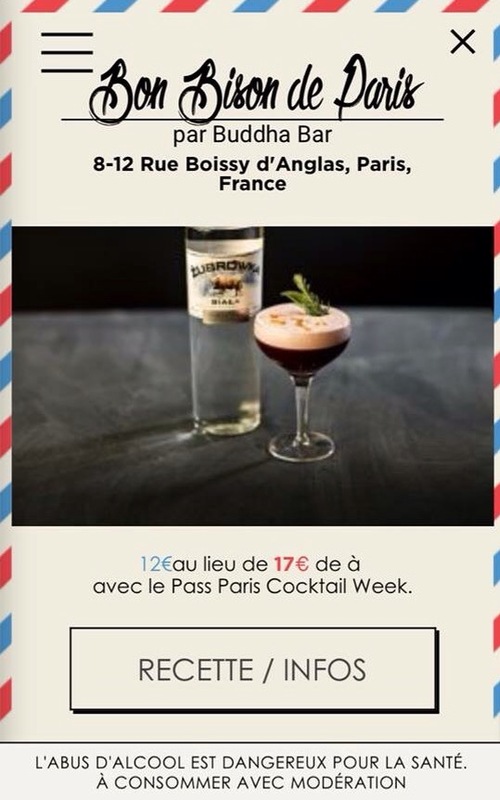 This week is Paris cocktail week, which means that from January 23 – 30, you can participate in cocktail-making masterclasses and sample some delicious cocktails at a discount in a selection of bars across the French capital. So if you’ve ever fancied sipping a cocktail at the bar at Le Bristol or the Hyatt, now is the time. 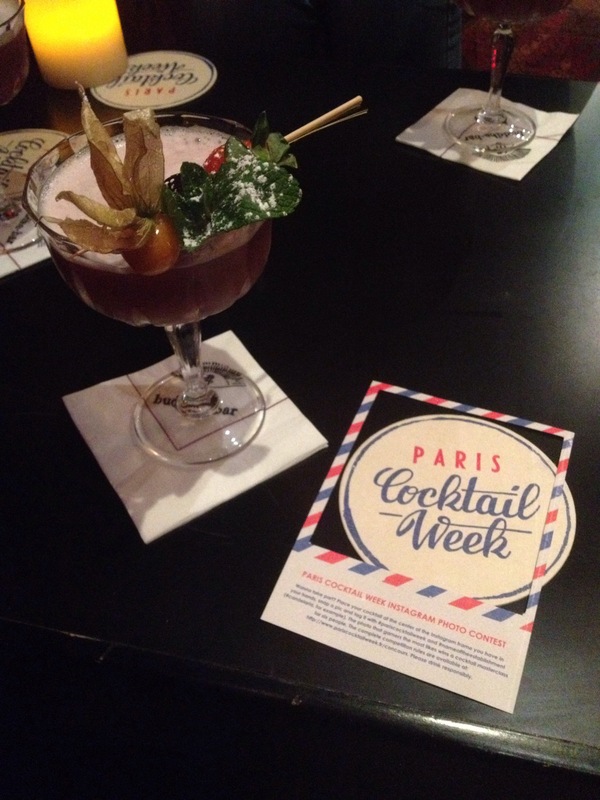 Once you download your free pass from the website, all you have to do is choose your bar – each one offers one discounted cocktail, so make sure it’s something that takes your fancy. 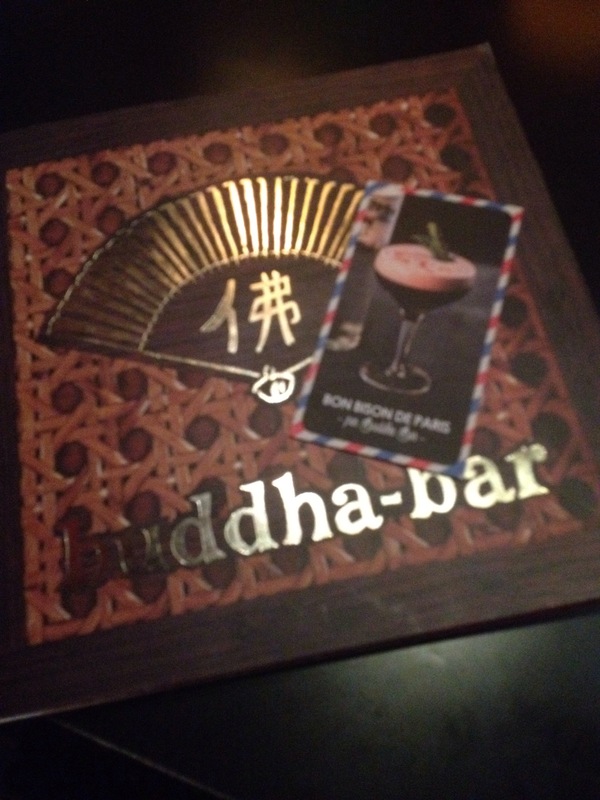 I opted to sample a vodka-based concoction at The Buddha Bar, called Bon Bison de Paris, which was absolutely fabulous and definitely a step up from my usual happy hour mojito. I suspect, given that it’s only Monday, I will have sampled a few more cocktails before the week is out.